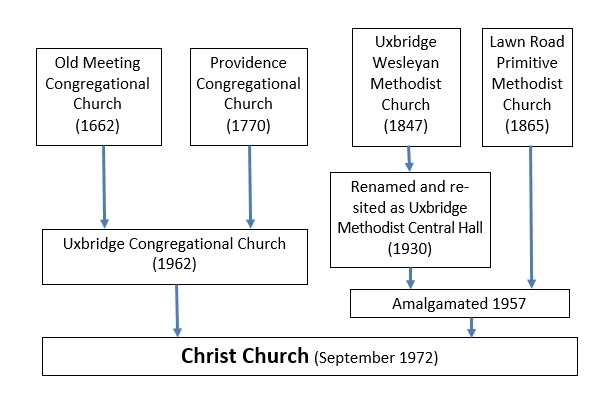 Christ Church was formed in 1972 by the amalgamation of the then Methodist and Congregational (now United Reformed) churches in Uxbridge, meeting together in a new building designed to be available to the community of the town and its surrounding area as a centre of faith and service. 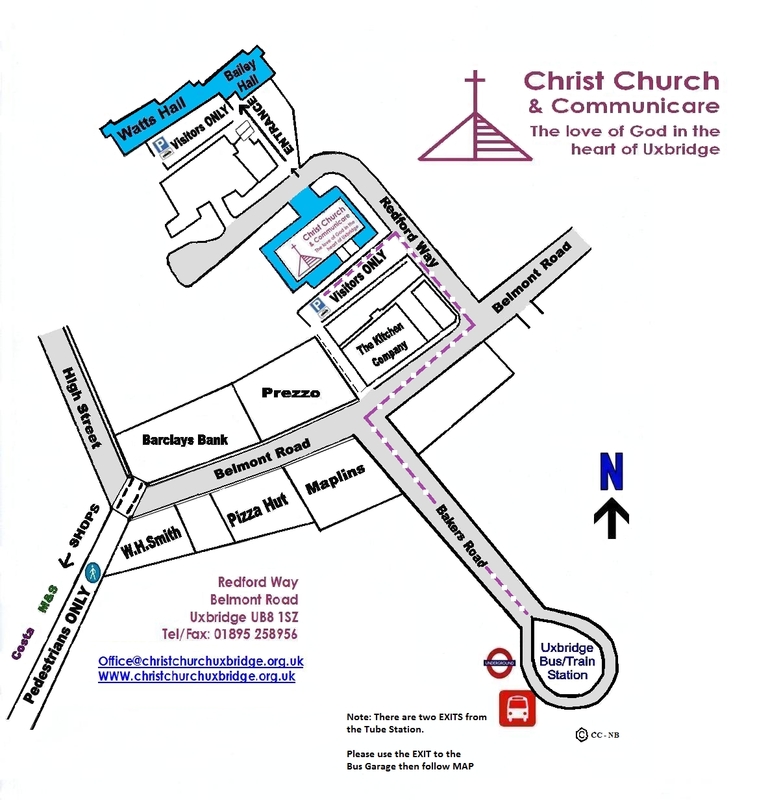 We are a local ecumenical partnership and part of Harrow & Hillingdon Methodist Circuit, URC Thames North Synod and Churches Together in Uxbridge. We are also an Inclusive Church.